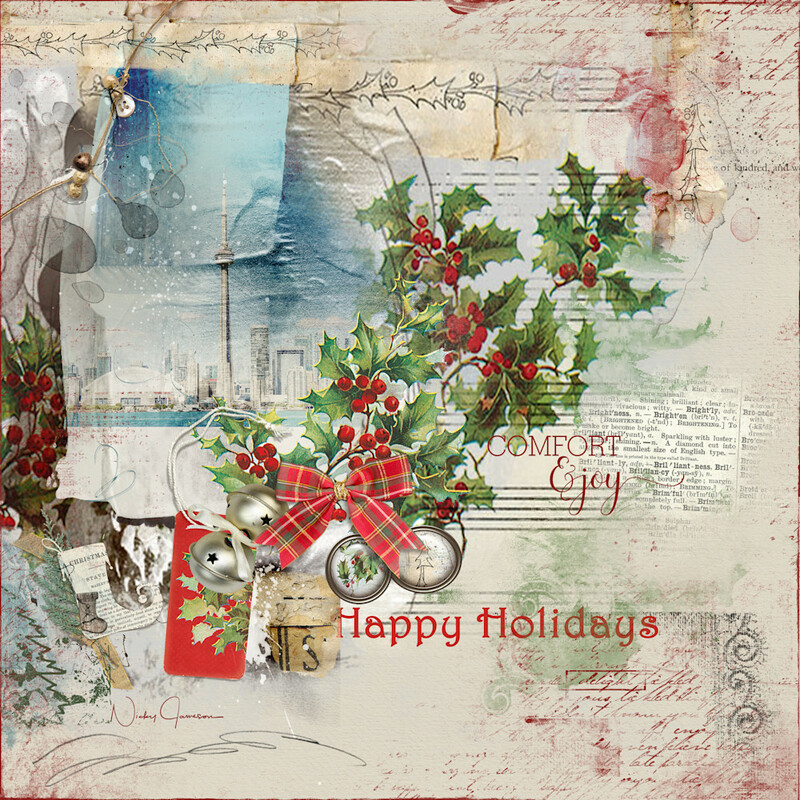 Artistic Holiday greeting-style card, featuring the CN Tower and Skyline and sprigs of Holly to celebrate the festive season. 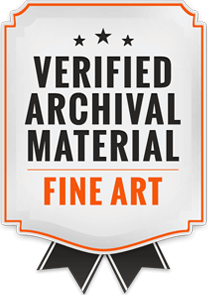 Available as a rolled print or perfect as a 12 x 12 canvas as well as other art finishes. I created this artsy greeting card to celebrate the festive season. The famous Toronto skyline is adorned by an arty grunge layers of paint, elements and other festive fare to make the perfect and completely unique art piece.